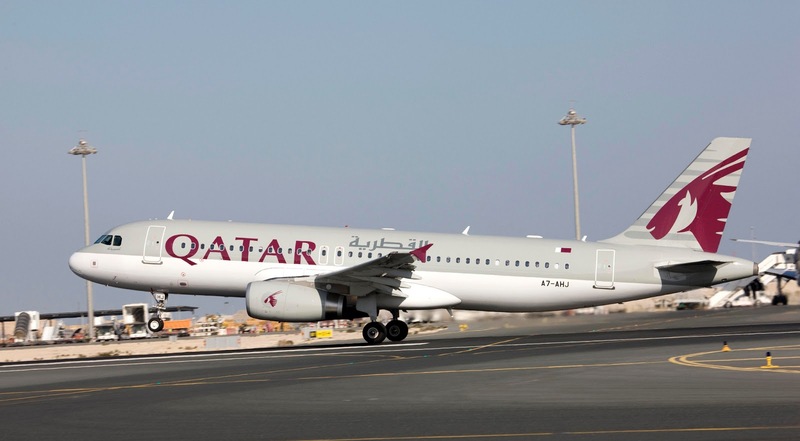 Qatar Airway's cheif said the long running regional dispute with some of its near neighbours had taken a massive toll on the bottom line of the company. The airline is effectively blocked from operating services to 18 cities in Saudi Arabia, the United Arab Emirates, Bahrain and Egypt since the dispute started in June of 2017. Speaking to the media Akbar al-Baker said: “Yes, there is a possibility it could be a second year of losses, but we have mitigated our losses in a big way.” Part of that mitigation has been subleasing a number of aircraft to British Airways to cover during strike action as well as replacing services scheduled to operate by delayed Dreamliner services. Qatar Airways has a heafty cash balance and as such would not have to reply on support of its major shareholder, the Qatari Government. “We don’t think we would need it (government aid) in the foreseeable future. But if this blockade continues indefinitely there will be a time where we have to approach our shareholder to inject equity into the company.” Mr al-Baker said. He also gave more credence to the aviation roumers that the carrier will be withdrawing its plans to set up a new Indian airline, stating “It may not come to fruition but we will do all in our endeavors to fulfill this wish,”. His plans have been heavility stimied by stringent regulatory requirements and currupt officials.